Some of the world’s most bizarre fossils have been identified as distant relatives of vertebrates (including humans) according to a new study co-authored by Associate Professor John Paterson, an ARC Future Fellow at the University of New England. 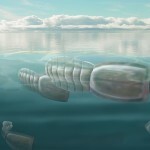 The fossils belong to 500-million-year-old blind marine creatures, known to scientists as “vetulicolians”(pronounced: ve-TOO-lee-coal-ee-ans). Alien-like in appearance, these animals were “filter feeders” shaped like an hourglass and reaching up to 15 cm in length. Their strange anatomy has meant that no one has been able to place them accurately on the tree of life, until now. In the new study published in BMC Evolutionary Biology, the researchers argue for a change in the way these creatures are viewed, placing them with the same group that includes vertebrate animals, such as humans. “It appears that vetulicolians are related to vertebrates, but are more closely allied to a group called the tunicates, such as sea squirts (also known as cunjevois),” said Associate Professor Paterson, who is also Head of Earth Sciences at UNE. Although the first specimens of this enigmatic fossil group were studied in 1911, and many species from around the world (including Canada, China and Greenland) have since been described, their animal affinities have remained a conundrum. The discovery of a new species from Kangaroo Island provides novel anatomical details, specifically a rod-like feature in the tail of the animal that has been interpreted as a notochord – the structure that forms part of the backbone in vertebrates. 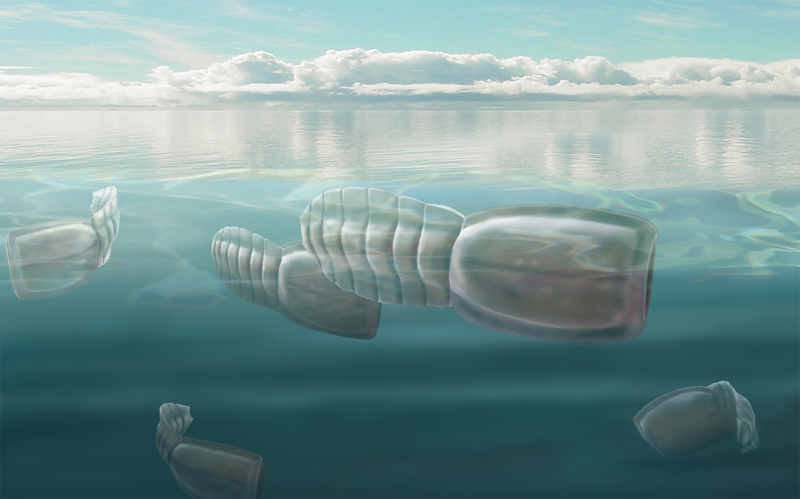 Vetulicolians are further evidence that life was very rich in diversity during the Cambrian period, in some aspects more than it is today, with many extra branches on the evolutionary tree. The research involved collaboration between UNE, the University of Adelaide, South Australian Museum, University of South Australia, and the Natural History Museum, London.